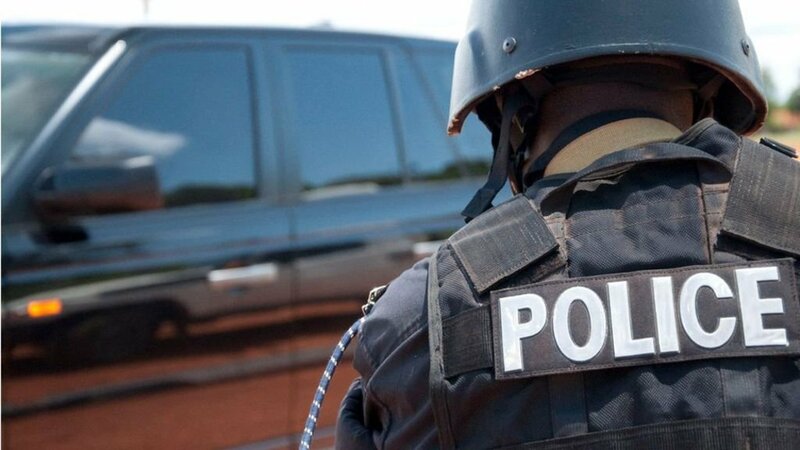 KAMPALA – Police in Mbarara District are holding a woman for allegedly kidnapping a seven-year-old pupil of Mbarara Municipal Primary School. Rwizi region police spokesperson Samson Kasasira on Tuesday said that Peninah Nahabwe, 23, a resident of Abaitababiri cell Katabi parish Entebbe Wakiso district and a relative to Ms Monic Kirabo, a mother to Joshua Nabimanya (the pupil) went to the school on Thursday and picked him without the parents’ knowledge. Ms Nahabwe wanted Ms Kirabo to pay back her Shs 1.5 million she loaned her and refused to pay since May 2017. Ms Nahabwe was found with the pupil at her home in Abaitababiri and taken to Mbarara police on Saturday. Kidnaps in Uganda have become a matter of national concern as the numbers rise. The crime is most pronounced in the country’s capital Kampala. More than 80 reports of kidnap were recorded by police between March and May this year, according to records by the now disbanded Flying Squad Unit and the Criminal Investigations Directorate (CID). This is a drastic increase from the 48 reported kidnaps recorded between 2015 and 2018. During the period, 26 victims were rescued alive while eight were found dead. Eight were self-kidnaps, four of them recorded in 2017, two in 2016 and two in 2015. According to the penal code act 120 chapter 24, kidnap falls under the offences against liberty. Section 243 subsection c, a person who abducts someone with intent to procure ransom or benefit for the liberty of such a person from the danger of being murdered, is liable on conviction to suffer death.